A Complete signed set by the author. Join Daemonolatress Elizabeth Tanner as she solves supernatural crimes, hauntings, and other paranormal mysteries. This urban fantasy contains a Satanist sidekick, plenty of factual occult, and portrays Daemonolaters and Satanists in a positive light. Think a darker Dresden Files with a female lead. 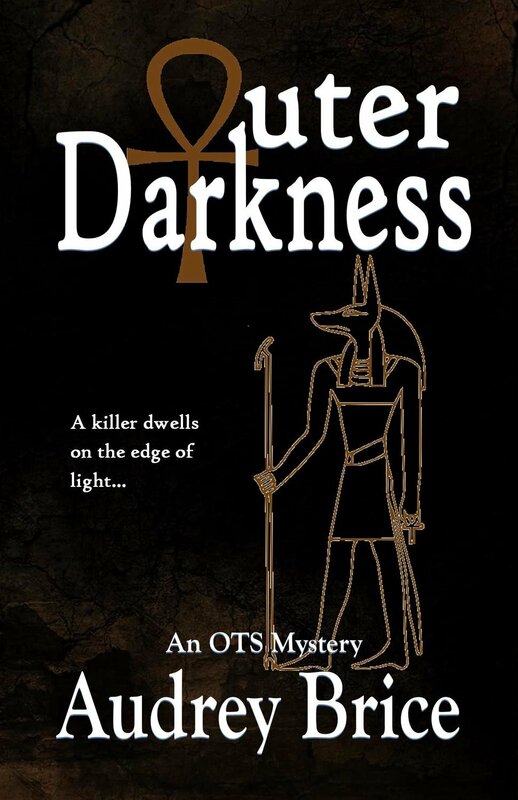 Within Darkness - Collection of shorts and Novellas in the OTS world. Book five is releasing Summer of 2018!